Branded water timers useful executive environmental gifts. They can attract much customer attention as they are considered as unique promotional merchandise. 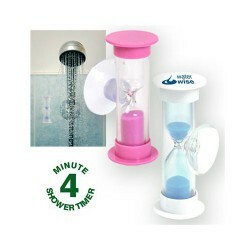 As their name suggests, these custom water timers are designed to reduce shower times, effectively conserving water. 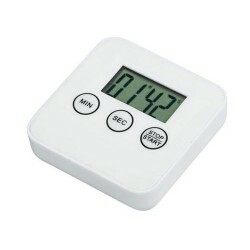 ACE offers several choices of quality water timers which you can select from. They usually come with batteries and are packaged in gift boxes. Perfect as tradeshow giveaways as well.